This entry was posted on 05/23/2013. 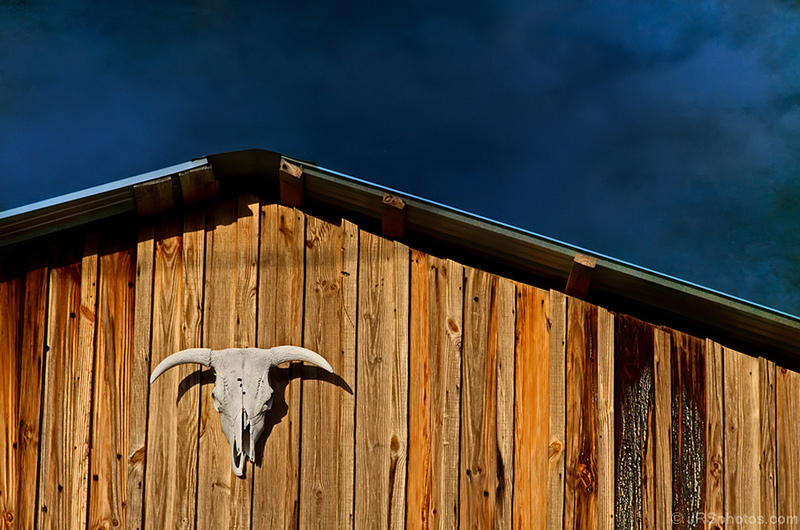 It was filed under Uncategorized and was tagged with barn, clouds, skull, sky, storm. I’ve liked your recent posts .. NM?? Plant City. It’s a barn where my niece had her graduation party.